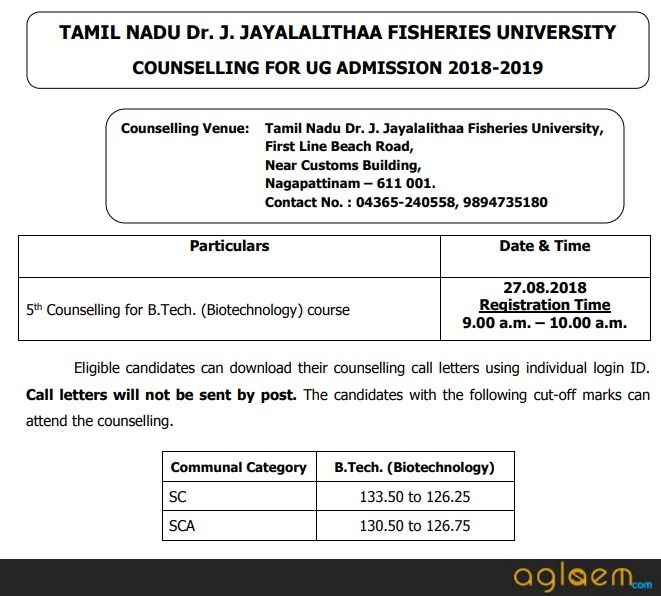 TNFU Counselling 2019 – Tamil Nadu Fisheries University (TNFU) will commence the counselling for admission to various Undergraduate, Post Graduate courses like B.F.Sc, B.E. (Fisheries Engineering), M.F.Sc and PhD Degree courses. 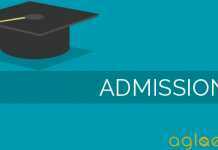 Counselling for UG admission to B.F.Sc. and B.E. (Fisheries Engineering) degree courses will be done on the basis of the rank list. and Counselling for PG Admission will be done on the basis of marks obtained in Entrance Exam. Details of Details of PG Course is yet to be announced. Get all the relevant detail of TNFU Counselling 2019 here. Eligible candidates are called for counselling as per their rank. The rank list for admission to B.F.Sc. and B.E. (Fisheries Engineering) degree courses has been published in the University Website, www.tnfu.ac.in. Selection for admission to B.F.Sc. and B.E. (Fisheries Engineering) degree courses will be done by counselling. The exact date of counselling notification will be published in the University website www.tnfu.ac.in and also intimated to the individuals through e-mail as well as by post who are called for counselling. Mere calling for counselling does not ensure selection/admission or any other rights to the candidates so called for. Information provided below is as per last year and for reference purpose only. B.F.Sc. Degree Course (8 Semesters): The pattern of instruction and evaluation is the semester course credit system under the syllabus and regulations prescribed by the ICAR. After completion of course credits at the VI semester, the student should satisfactorily complete the Experiential Learning programme in the VII semester and In-Plant Training in the VIII semester. 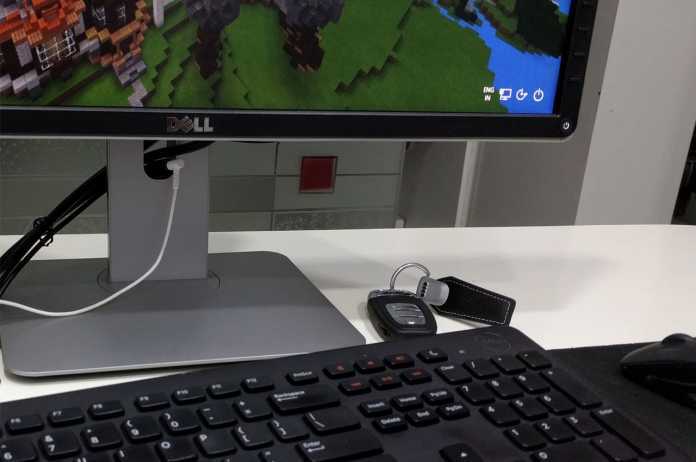 An enrolled student should complete the course credits prescribed from time to time and shall have to earn a minimum Overall Grade Point Average (OGPA) of 5.50 out of 10.00 in order to earn B.F.Sc. degree. In addition to the above, the student shall, in the judgement of the faculty, possess good moral habits and high standards of honesty. B.E. (Fisheries Engineering) Degree Course (8 semesters): The pattern of instruction and evaluation is the Semester course Credit system with seven semesters of course work and one semester of experiential learning (VIII semester) that includes Rural Fisheries Engineering Work Experience (RFEWE), Educational Tour and Industrial Internship programme. In addition to the above, the student shall, in the judgement of the faculty, possess good moral habits and high standards of honesty.